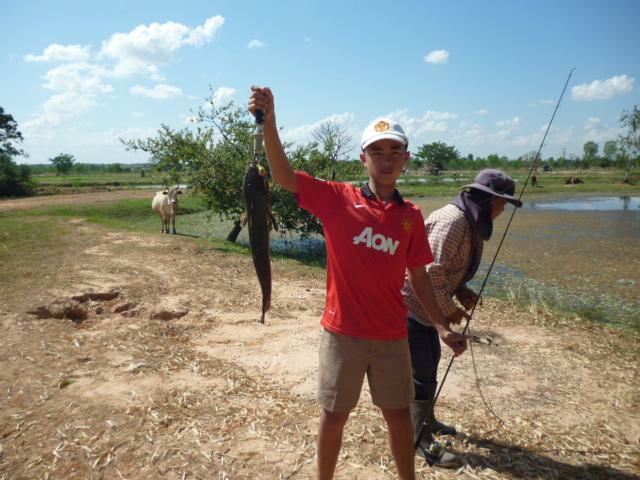 Hello guys Im new to the Forum I live in Thailand but used to live in Taos New Mexico ,my hobby here in Thailand now is Snakehead fishing ( no trout here). I hear its taking off over there are any of you guys into it ? 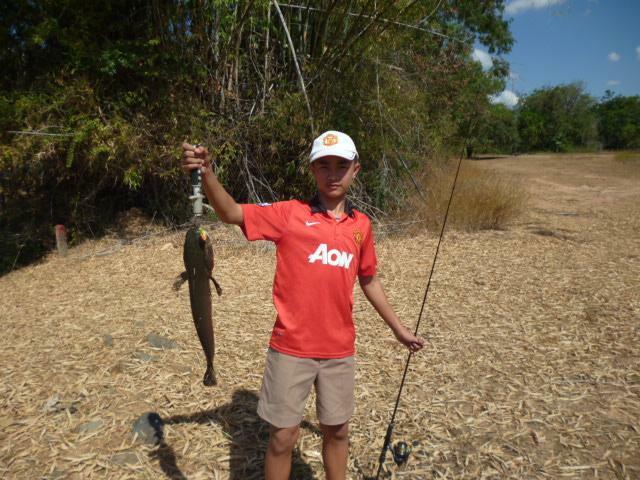 Heres one my son caught yesterday.